Peru is a very welcoming country and allows citizens of numerous countries to visit for touristic and recreational purposes without a visa. But as soon as you are planning to do business in Peru, study, work, settle or retire in the country, Peruvian law stipulates to have the appropriate visa for it. Peru offers a sometimes quite confusing amount of different visa types. To make the whole Peruvian visa system more transparent and easy to understand for foreigners, we compiled a number of articles dedicated to the most important and used visas. Important Info: On January 7th, 2017 a new Peruvian Immigration Law (Decreto Legislativo de Migraciones 1350) was officially published that went into effect on the 1st of March 2017. This new law includes quite a few smaller and a handful bigger changes, such as stricter rules for foreigners living on a tourist visa in Peru, easier visa applications for family of Peruvians and highly qualified foreigners that wish to work in Peru. The problem right now is that until today the Peruvian Ministry of Interior hasn’t issued the necessary implementary regulations and procedures for the new immigration law. So, while officially the law is in effect, still lots of details are in the dark. Watching the changes over the past months we updated our visa series (end of January / beginning of February 2018) to the best of our knowledge. But be aware that even though we tried to give you an accurate walkthrough for the different visa types, our information should only be seen as general guideline. In general Peru distinguishes between temporary visas and resident visas. Visitors can apply for a temporary visa at a Peruvian embassy or consulate in the country of their residence (in case of the tourist visa, if necessary). If there is no Peruvian diplomatic mission in your country of residence, please read here on how to proceed. A listing of all Peruvian embassies and all Peruvian consulates abroad sorted by continents can be found on the website of the Peruvian Ministry of Foreign Affairs (don’t miss the little arrows under each section to see more results). The Peruvian diplomatic missions abroad don’t issue residence visa anymore; these must be applied for in Peru. So, visitors planning a longer stay in Peru and being able to meet the requirements for one of the resident visas, enter the country as tourists and then change their immigration status at the Peruvian immigration authority Migraciones. Important Info - Disclaimer: We from Peru Telegraph are not the Peruvian immigration authority or a Peruvian embassy or consulate. 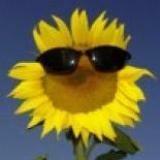 All information is published to our best knowledge and should only give you general guidelines of Peruvian procedures. As regulations, requirements and practices can change without prior notice, all information is subject to change! Therefore we recommend checking the current regulations before your trip to Peru with the nearest Peruvian embassy or consulate! When planning a trip to Peru sooner or later bureaucratic and visa related matters come to mind. As finding detailed and up to date information on this topic can be challenging, we put together comprehensive infos and advice on all Peruvian tourist visa issues that might pop up. Students planning to study at a Peruvian educational institution or wanting to do an internship / apprenticeship (without payment) at a Peruvian company, have to apply for a student visa. Peru has no specific visa for volunteers. Travelers planning to volunteer in Peru enter the country as a tourist and are allowed to volunteer (without payment) at a charitable organization or institution for the length of the validity of the tourist visa / temporary authorization to enter as a tourist. Some family members of Peruvian nationals and foreigners with a resident status in Peru have the right to a family union and can apply for a family visa, the so-called "visa familiar de residente". Depending on your relation there are several sub-visa types. Retirees and pensioners who receive a state or private pension or other benefits (for example a disability pension) of at least US$ 1000 per month or the equivalent in any other currency can apply for a permanent residency in Peru called Rentista Visa. 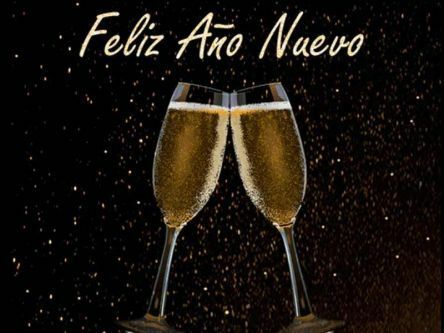 Just like in many other countries around the globe, the New Year’s Day is a public holiday in Peru and celebrated on January 1. Festivities to welcome the New Year start on the evening of December 31. 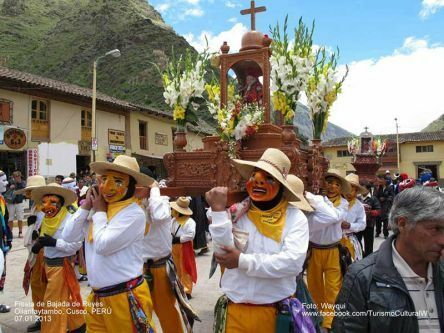 Every year on January 6 Peruvians, just as many other Christians, commemorate the arrival of the Three Wise Men or Three Kings at Jesus’ manger bearing gifts of gold, frankincense and myrrh. 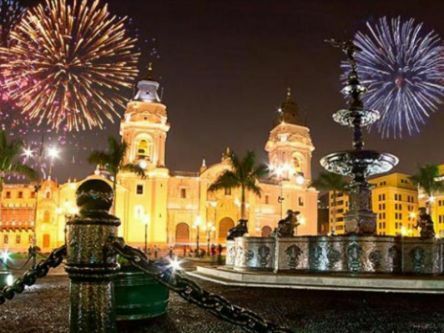 On January 18 Lima, the Peruvian capital, celebrates its birthday with a wide variety of cultural and artistic festivities around town. 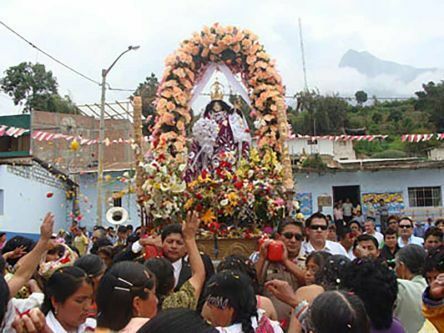 Each January 20 the small town of Caraz, Huaylas near Huaraz in Ancash celebrates the town’s patron saint, the Virgin of Chiquinquirá, a title for the Virgin Mary in South America.